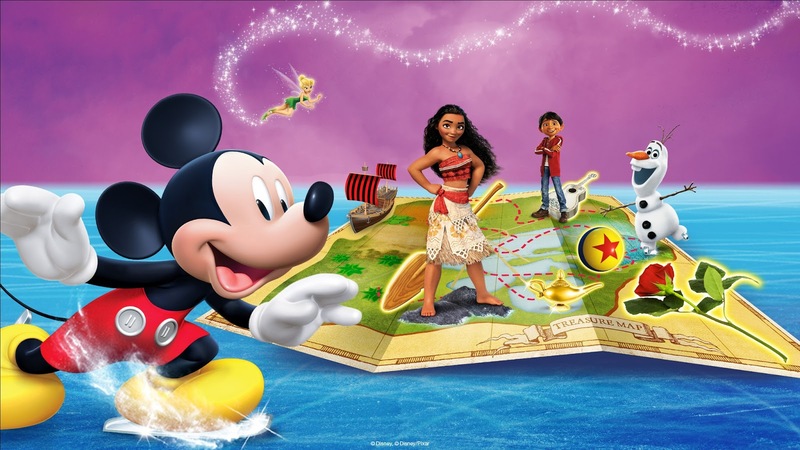 It's my favorite time of year - Disney on Ice is coming back to the DMV! Eagle Bank Arena - October 3-7th! Feeling lucky?? Enter to win a family 4 pack to Disney on Ice presents Mickey's Search Party for opening night, October 3, 2018! I'd love to take Abby! She is obsessed with Mickey!